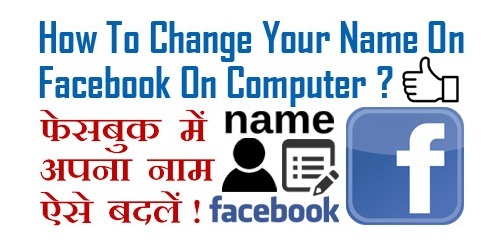 pixel How To Change Your Name On Facebook On Computer Step By Step in Hindi ? 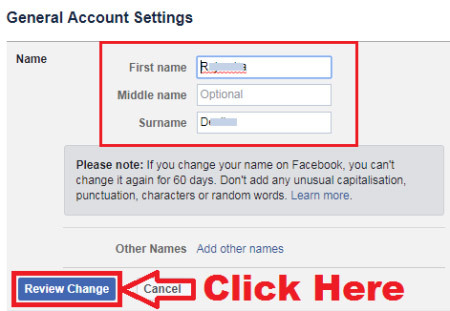 How To Change Your Name On Facebook On Computer Step By Step in Hindi ? 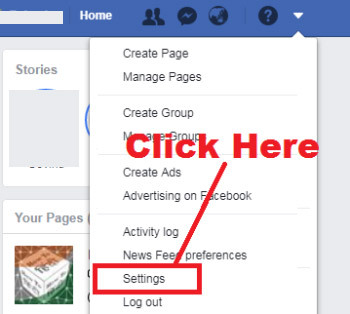 How To Change Name On Facebook On Computer ? 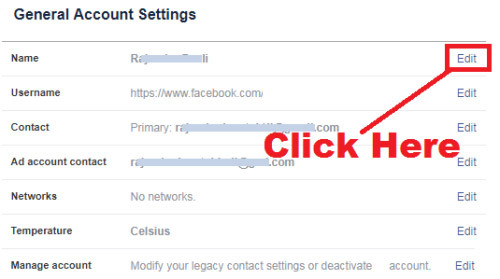 लेकिन उससे पहले यदि आप चाहें तो इसे भी पढ़ सकते हैं - How To Logout Your Facebook Account From Other Devices in Hindi ? 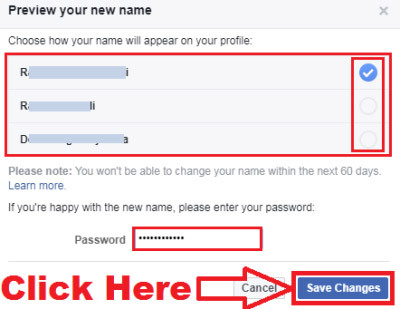 उम्मीद करते हैं अब आप समझ गए होंगे - How To Change Your Name On Facebook On Computer Step By Step. 1.) 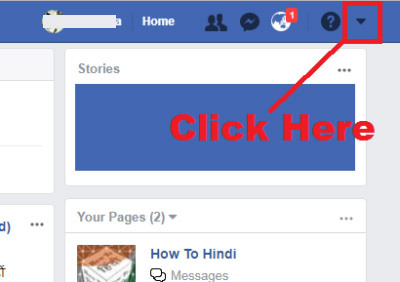 How To Post Colorful Posts On Facebook Step By Step in Hindi ? 2.) How to Delete a Facebook Page on Computer Created by you in Hindi ? 3.) How To Protect Facebook Profile Picture from Download & Share in Hindi ? 4.) 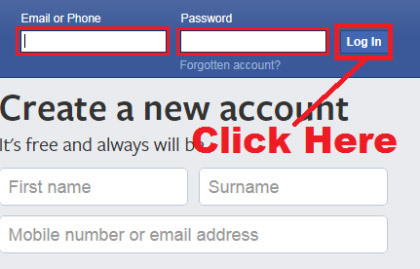 How To Activate/ Deactivate Two-Step Verification in Facebook Account Online ? 5.) How To Delete/ Clear Facebook Search History On Android Phone Using Facebook App ?